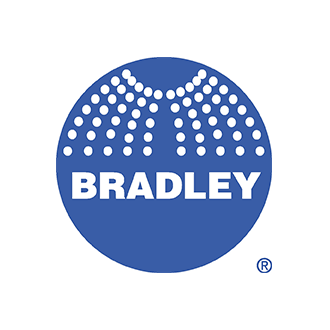 Bradley serves a diverse customer base ranging from small local facilities to international corporations such as WalMart, General Motors, U.S. Postal Service, W.W. Grainger, and AMC Theaters Corp. The company features an industry-leading assortment of commercial plumbing products in the world. …and numerous other plumbing products.